Road Ahead: The Govt. of India has allocated Rs.7,288 crore (US$ 1.09 billion) in the Union Budget 2015 – 16 for conducting research , after an increase of Rs.1,793 crore (US$ 269.70 million) compared to the Budget of 2014-15. 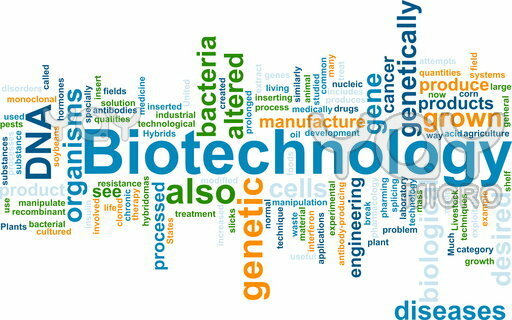 With the country offering numerous comparative advantages in terms of R & D facilities, knowledge, skills, and cost effectiveness, the biotechnology industry in India has immense potential to emerge as a global key player. India constitutes around 8 per cent of the total global generics market, by volume, indicating a huge untapped opportunity in the sector. Outsourcing to India is projected to spike up after the discovery and manufacture of formulations. Hybrid seeds, including GM seeds, represent new business opportunities in India based on yield improvement. India currently has a marginal share in the global market for industrial enzymes that is estimated to reach about US$ 4.4 billion by 2015. Hence, there is an opportunity in focussed R&D and knowledge based innovation in the field of industrial enzymes, which can innovatively replace polluting chemical processes into eco-friendly processes that also deliver environmental sustainability. Another interesting field of study is the area of bio-markers and companion diagnostics, which will enable to optimise the benefits of biotech drugs. India has all the ingredients to become a global leader in affordable healthcare. If there is an annual investment of US$ 4.01 billion to US$ 5.02 billion in the next five years, the biotech industry can grow to US 100 billion by 2025, with a 25 per cent return on investment, and set a growth rate of 30 per cent year – on – year.